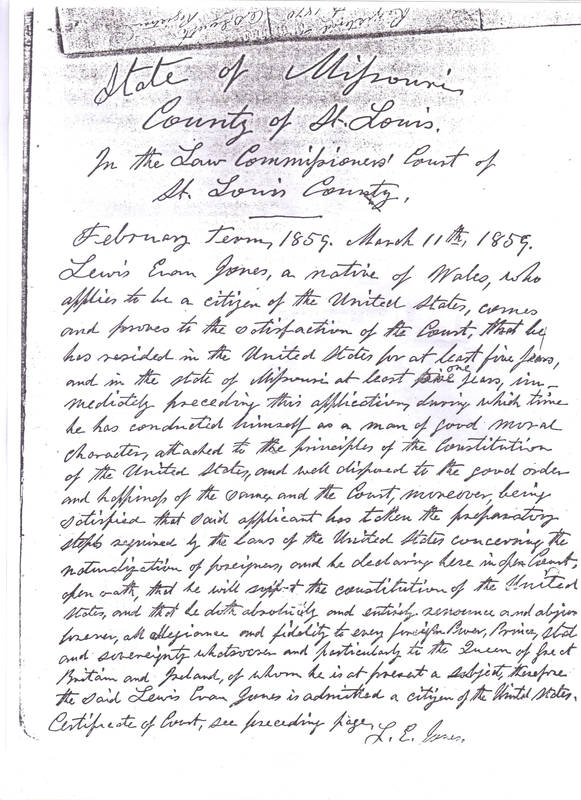 Lewis Evan Jones Sr. (1795 – 1860) – Evidence of his radical affiliations and practices. “NORTH WALES CIRCUIT—Beaumaris, July 23. 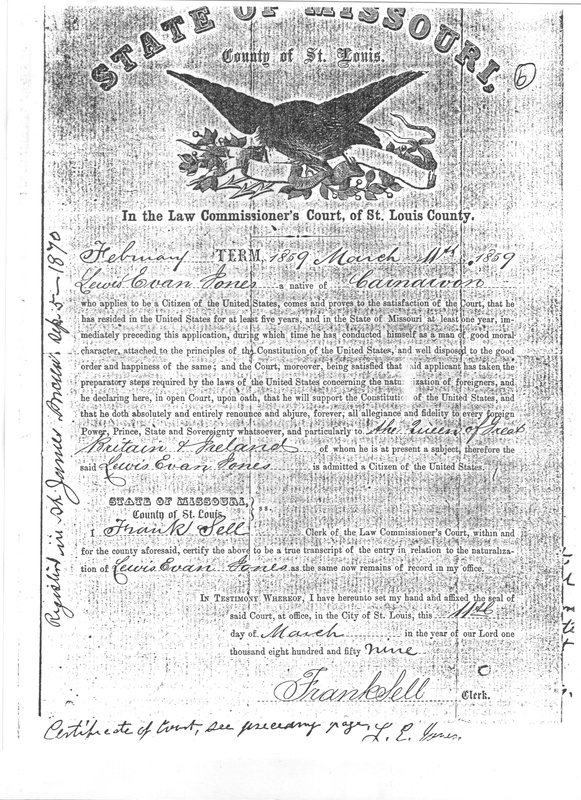 * It is impossible that Lewis Evan Jones’s son was called as a witness at this trial, which occurred on July 23rd, 1817, as his eldest son, Lewis Evan Jones Jr. was not born until 1825. It is possible that the witness indicated here was an apprentice, possibly William Ellis Jones II (aka “Cawrdaf”) who was then about 22 years of age. 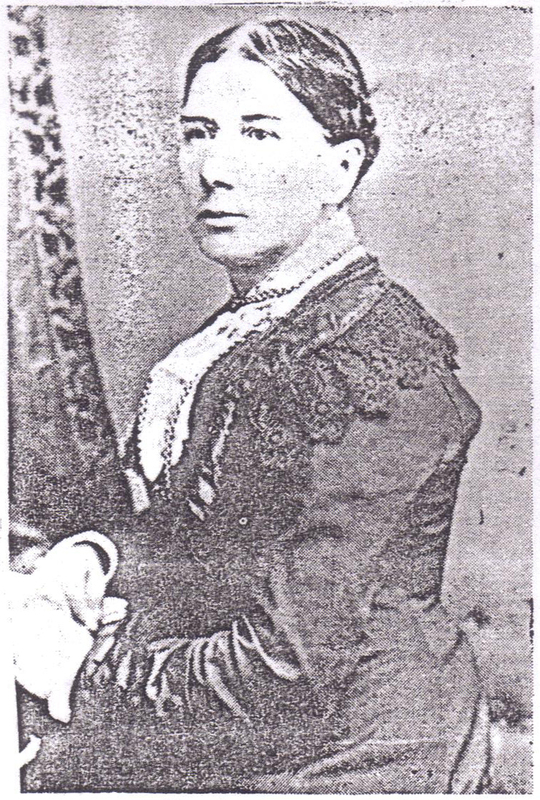 It’s possible also that the witness in question was Cawrdaf’s younger brother, David Ellis Jones (born 1804), or his middle brother, Thomas Norcliffe Jones (born 1803), both of whom apprenticed at Lewis’ Carnarvon printing firm, and either one of whom could have been mistaken for Lewis Evan Jones Sr.’s sons. 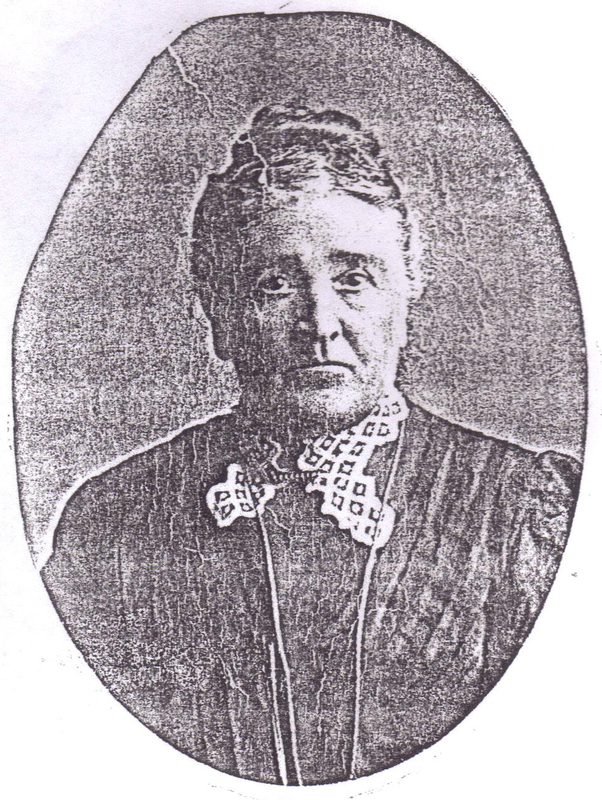 2] From Ifano Jones – History of Printers and Printing in Wales and Monmouthshire, page 67. “…That Robert Jones had left Conway to to settle at Pwllheli by 1828 is proved by the appearance of his name in Pigot & Co.’s directory for 1828 as ‘Jones Robert, stationer, printer, and sheriff’s officer, Penlan st.’, while his imprint appears on a book1 as early as March, 1829. 1] Authors: Lloyd, Evan, 1734-1776. Annotation: Originally published about the year 1766. Annotation: Dated 1 July 1841. Probably published against the Conservative candidate, W. Bulkeley Hughes, by supporters of the Whig, Lord George Paget, in the Caernarvon Boroughs constituency at the 1841 election.